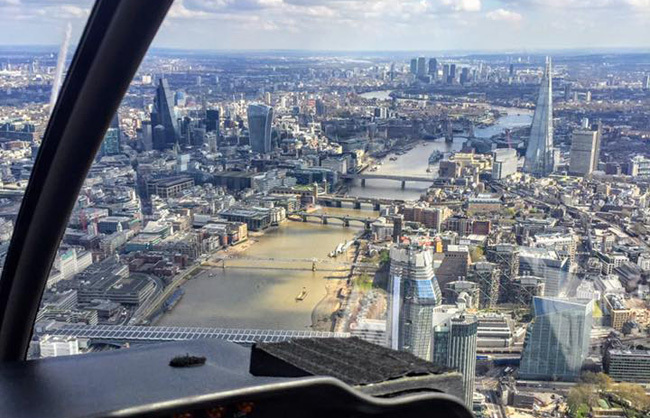 AB Helicopters specialises in pilot services, flight training, ground instruction and charter brokerage. We pride ourselves in placing safety as our highest priority. 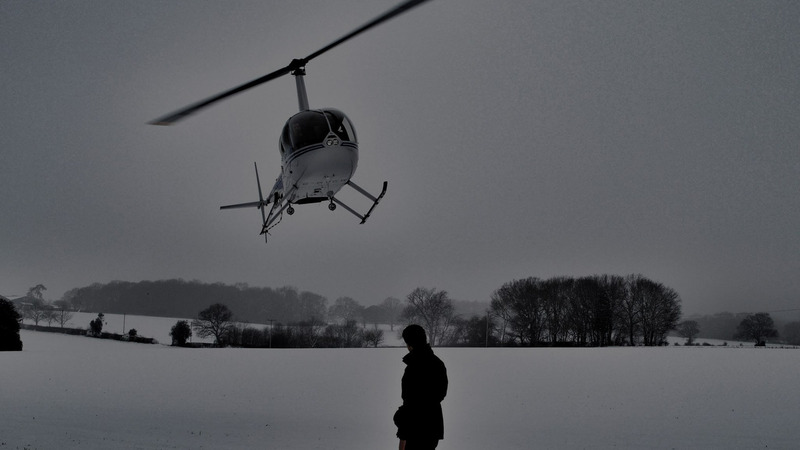 With experience in the helicopter industry since 2007, AB Helicopters is ideally placed to provide the helicopter services you require. You can trust us to provide complete attention to your safety and comfort. We provide an excellent experience, focusing on customer service, technical knowledge and absolute dedication to safety. 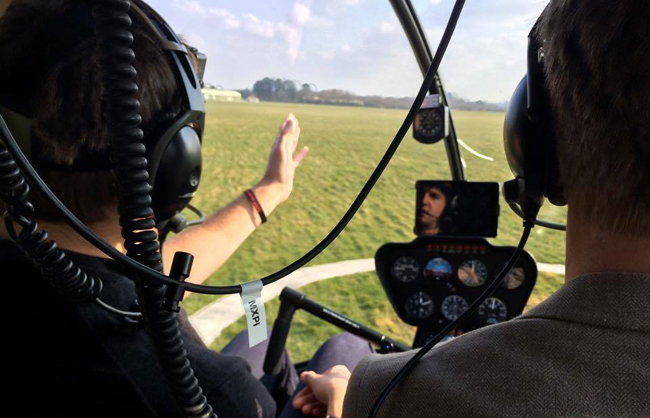 Our team uphold the highest standards of airmanship and professionalism, both in the briefing room and in the air, so you can relax and enjoy your time with us. 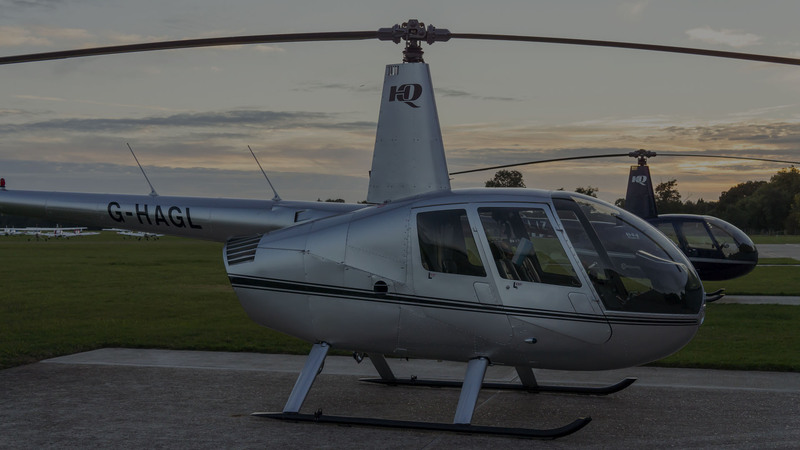 AB Helicopters operates primarily out of Denham Airfield, North London, utilising the facilities and aircraft of HQ Aviation Ltd.
AB Helicopters was founded in 2012 by Andrew Brandt. Andrew has experience in the helicopter industry since 2007 with both FAA and JAA CPL qualifications, including both an instructor and instrument rating. 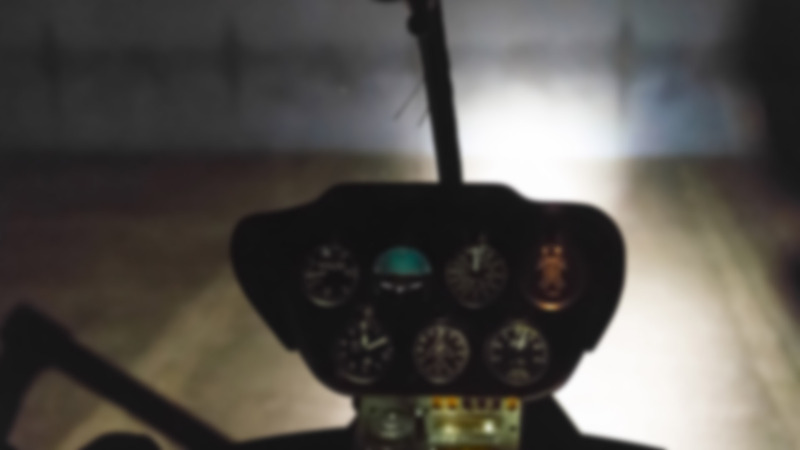 He plays an active role in the helicopter community in Hong Kong, instructing at Kai Tak. We are committed to the highest level of flight training and tailor our services to each customer. Andrew Brandt - Founder of AB Helicopters. 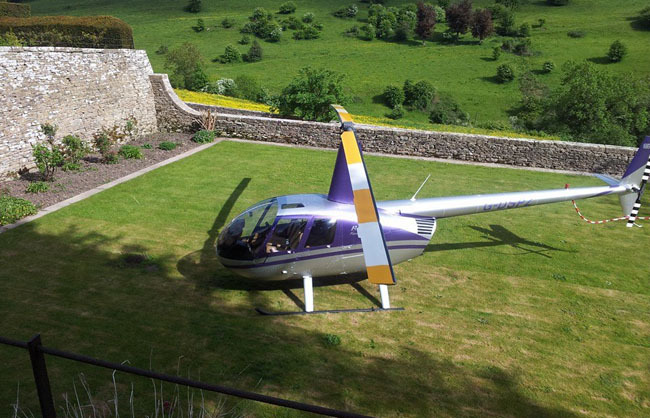 Andrew is a commercial pilot with significant experience in a range of helicopters. Andrew holds flying licences in Europe, America and Hong Kong. Andrew also holds a Master’s degree in Aeronautical Engineering from Imperial College London and works as a Technical Engineer for a major UK Airline. Richard Avery - Operations/Logistics Support and Website Designer. Richard is a pilot for a major UK airline and holds a Master’s degree in Aeronautical Engineering from Imperial College London. Richard's experience and technical knowledge is well suited to handle the operational requirements to ensure the smooth running of AB Helicopters. Please do not hesitate to get in touch with any queries you have regarding the services we offer. We will get back to you as soon as possible.